In an unprecedented display of institutional transparency, we invite you into our abode. Welcome to our crib. 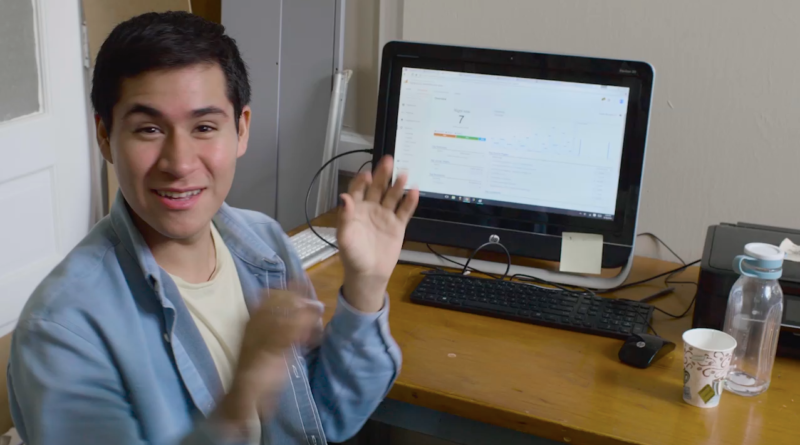 The video was filmed and edited by David Molina Cavazos ’20 and Kyunchan Min ’18.